Does Iceland Make Better Humans? Gabrielle Motola in conversation with X-IÐ 97.7 FM Radio host Frosti Logason on his morning program Harmageddon. 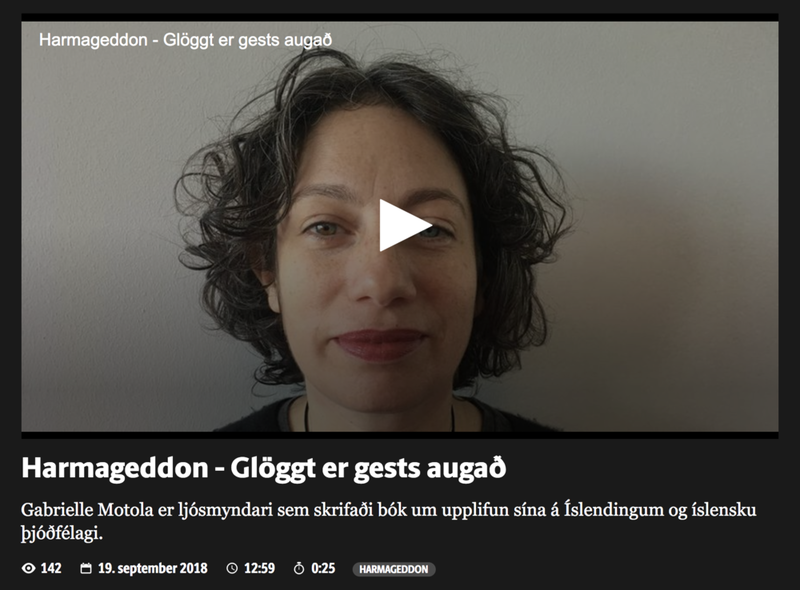 "Glöggt er gests augað" is an Icelandic saying which means "the guest's eye sees clearly". Frosti Logason invited me on his morning show to have a chat about "An Equal Difference" which is essentially a book of mixed perspectives (both local and foreign). Our discussion is based on the book, and for the first time, shares a local perspective out loud. We discuss tourism in Iceland, motorcycle travel (as I did a round trip between London and Reykjavik this past year), patriotism vs nationalism, is Iceland just better at humans, and more.